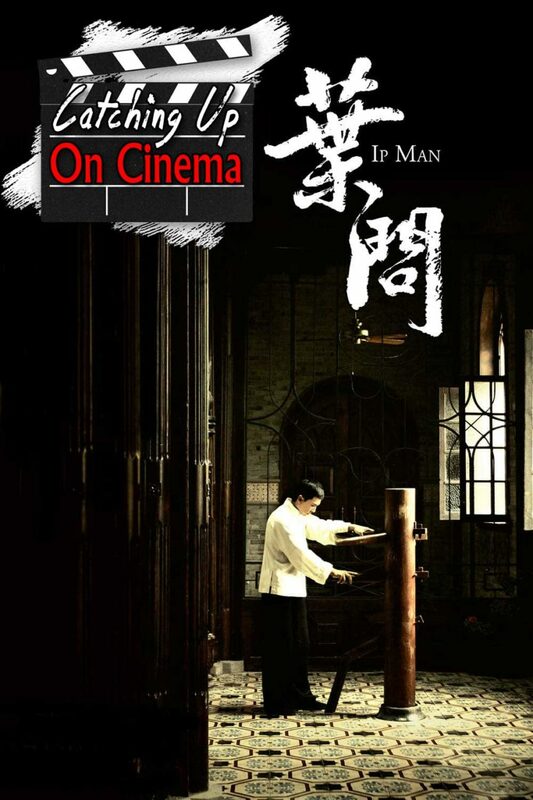 In this installment of Catching Up On Cinema, Trevor has Kyle catch up on the modern Hong Kong martial arts classic, Ip Man (2008)! Directed by Wilson Yip, and starring the inimitable Donnie Yen (with fight choreography by the legendary Sammo Hung) the film is a personal favorite of Trevor’s. Full disclosure, this episode is less comedic than most, with Trevor mostly using it as an excuse to talk about his love for martial arts films in general.